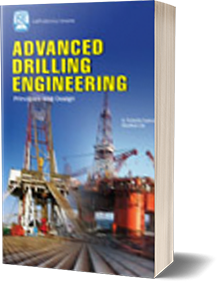 Another drilling engineering book from leading well known drilling engineering professors/researchers and well-experienced drilling research consultants. Horizontal Drilling Engineering book gives the fundamentals and field practices involved in horizontal drilling operations. Key Features & Benefits:This textbook is an excellent resource for drilling engineers, directional drillers, drilling supervisors and managers, and petroleum engineering students.